Increase your profits with value added honey products like creamed honey and combed honey. There are also step by step instructions for putting together Ross Rounds for combed honey. 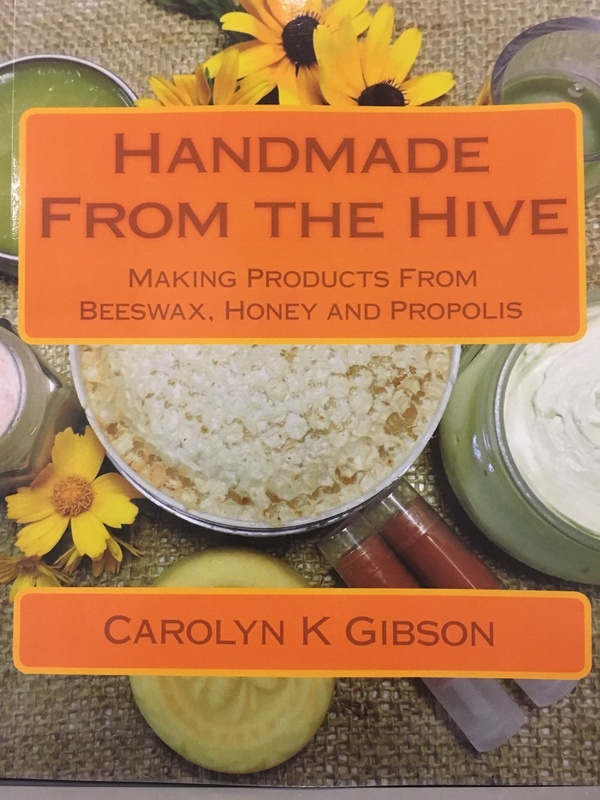 This book is packed with numerous instructions on how to make salves, lotions, skin care products, and oils. 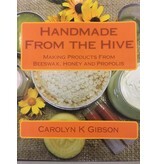 This a great resource for handmade products from the hive.